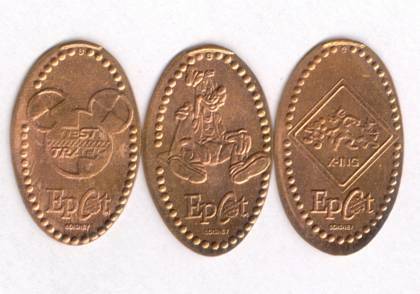 Test Track was fully renovated and reopened on December 7, 2012. 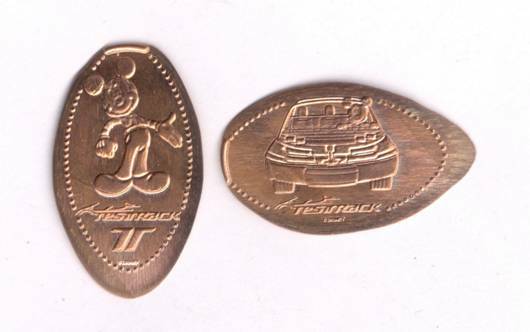 When it reopened, the penny press had two new dies: Mickey Mouse & the Test Track logo, and Mickey in a Test Track car. 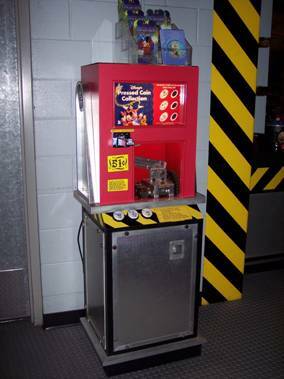 The Goofy design remains available, even though the machine has a sticker proclaiming “all new” designs. The machine has also received a design overhaul and is bright blue.